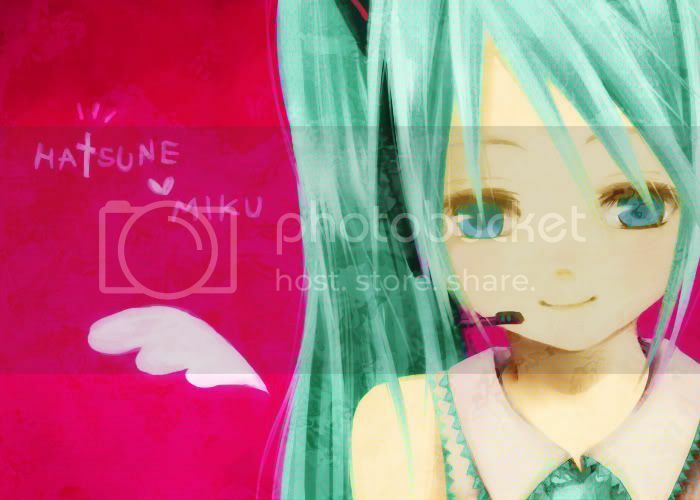 ~Eternal Snow~: Vocaloid Spotlight: Hatsune Miku - Yuuhizaka. My initial writeup on this entry was totally forgotten (I blame the procrastinating me), thus I'll be trying a slightly different approach to this post. I'll be conveying my thoughts through a poem-like style, or something I would like to call "Expression of Thoughts". picture and illustration within the video later. Never stopping for anyone, nor anything. An eternity it may take to find it again. The time spent during our youths with each other. As we cuddle up to enjoy the warm together. No one can stop this racing beat that is within me. Brightens up my day that puts the sun to shame. As time’s cruel prank returned to haunt us. As the distances that grew within both hearts and mind. I can’t help but look back on the path that we once thread. A memory is all I have left to carry me through. Decisions we must make to decide our paths. But with you in my heart I will continue to take that step. Mp3 can be found at doriko's site under music. 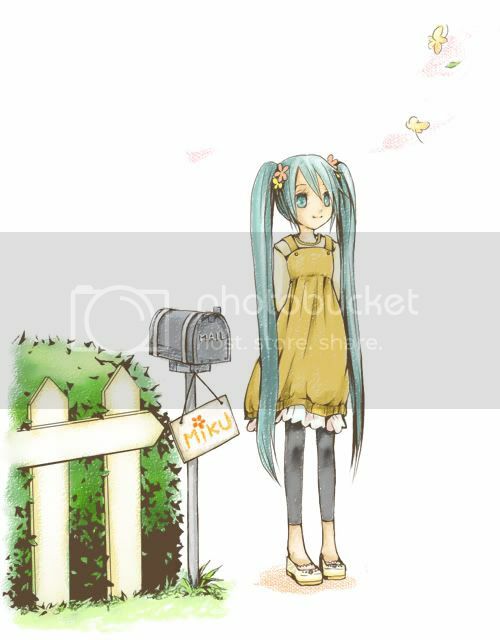 Go and grab 「歌に形はないけれど」 (Uta ni Katachi wa Nai Keredo) too, one of my favourite Miku's songs. P.S: I used to write lots of these "Expression of Thoughts" during my Poly School days when bored in lectures, but haven't done one after graduation. I'll check to see if I can find some of my older (and surely better as I had lots of time to revise them) versions. As for the lyrics, would it be preferred if I also include a romanji version, or a translation for it? (But I'm not that good with translations ><) Throw me some feedback k? ^^ Enjoy and Signing out.